The park is situated just south of Junction 16 of the M5 motorway and approximately one mile from the intersection of the M4/M5 motorways at Junctions 20 and 15. 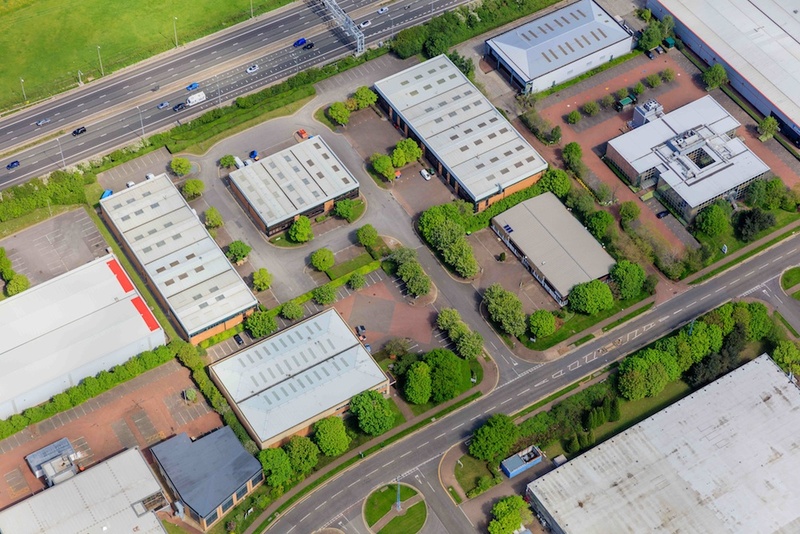 Aztec West Business Park is one of the most prestigious business parks in the southwest. On-site amenities include the 4-star Aztec Hotel and the Aztec Centre, which offers a choice of shops and restaurants.